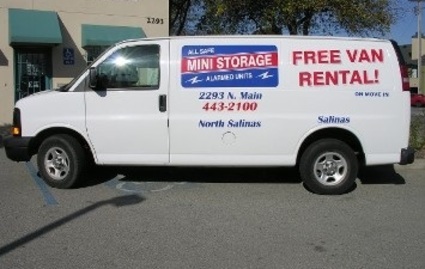 If you are looking for self storage in central California, All Safe Mini Storage is the place for you. We are open seven days a week and have many unit sizes to assist you with all of your storage needs. We serve both residential and business clients in Morgan Hill and Salinas! 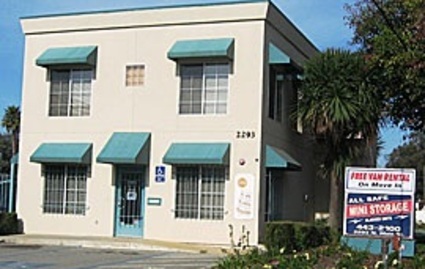 Visit one of our convenient locations and rent our easily-accessible storage units. All spaces are ground level with roll-up doors, so you won't have to deal with any stairs or elevators. It doesn't matter what you're looking to store - with units ranging in size from 5x5 to 10x30, we have the perfect space for you. When you become a tenant, you'll even receive your own lock and key! 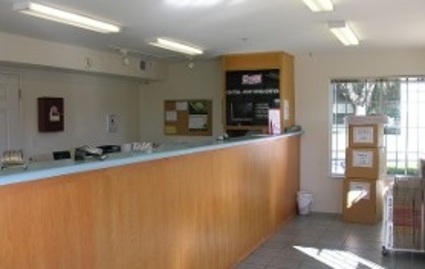 Our onsite managers are glad to answer any questions you may have and will help you with all of your requests. We accept deliveries for our tenants and we can also ship items through UPS or FedEx for added moving convenience. All Safe Mini Storage is a trusted provider of local self storage for the communities of central California. Call today to reserve your unit! 50% off First 3 Months! Call manager for details.